We shall guide you through your options, so please don’t worry about having to do your home work! 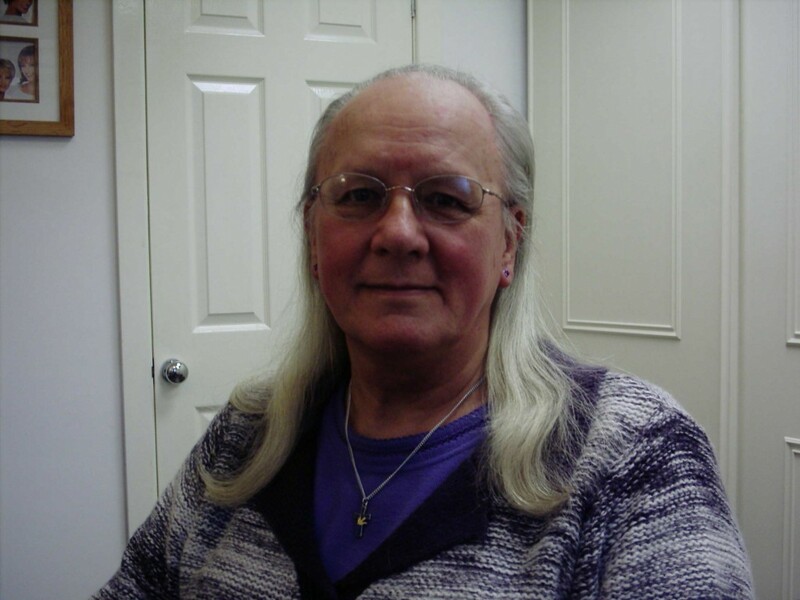 There are Human hair wigs and synthetic fibre wigs. These can be ready made stocked items and/or Custom made to suit the individual requirements. How often the wig will be worn? How long a period in the day? Are you a person whom feels the heat? 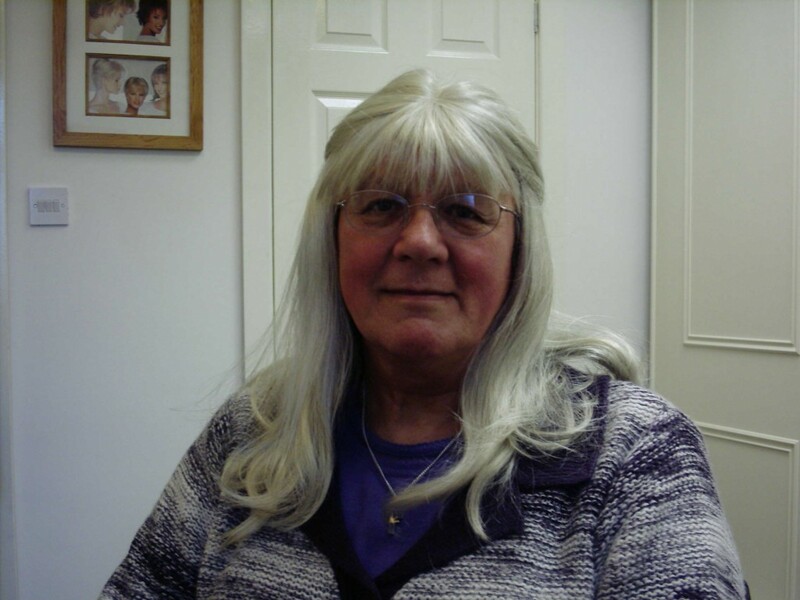 Do you want the wig to look natural through the top and parting areas? are designed so the scalp shows through the fine lace which disappears once it is against the skin, creating a very natural hair line. Combined with a monofilament top and hand tied back, you have an extremely comfortable, secure, natural looking, replacement for your hair. 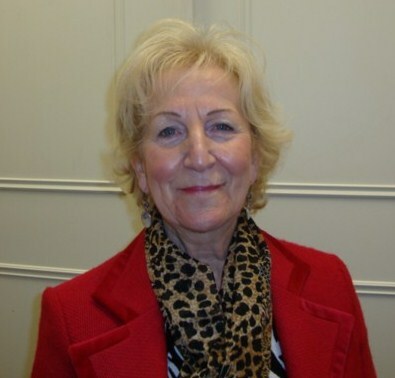 Prices from £275 in fibre and from £550 in human hair. 100% hand tied wig. 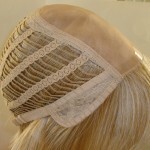 Lace front monofilament / silk top hand knotted back. 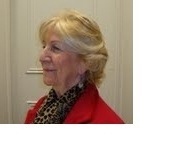 are the most breathable, natural looking wigs. 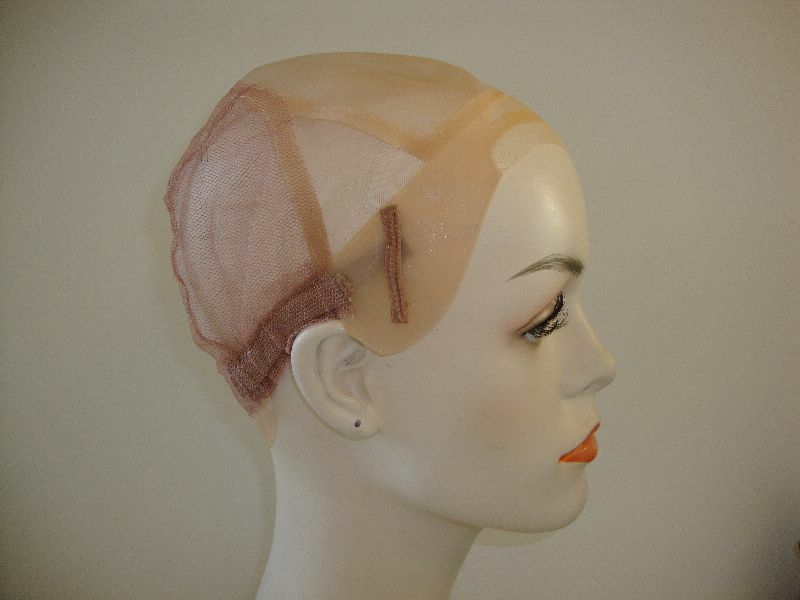 The sheer flesh toned top gives the appearance of scalp through the hair. . 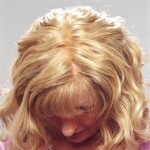 Thus creating “a realistic parting” These are available in both Fibre & Human Hair wigs. 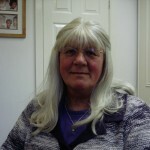 Prices are usually from £160 in fibre and £399 in Human hair. Monofilament top, machine wefted back. Monofilament top, with lace front, can be parted in any direction. Sheer top. are the less expensive wig, they are usually heavier in weight and are less cool than the monofilament ones, however they are just as fashionable and the fibre is of the same quality. Prices are usually from £55. 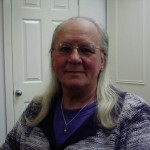 are the soft lined wigs, extremely light weight and flexible. Prices usually from £130, but if they have a monofilament top with hand tied back prices are usually from £225. 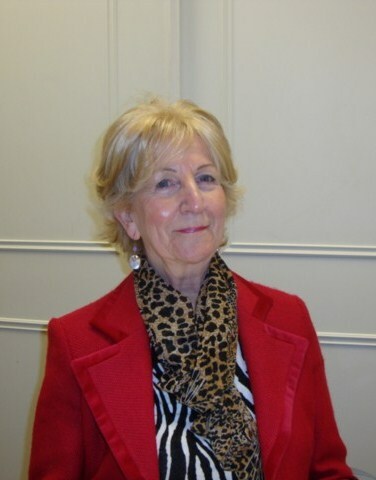 A template would be made for you to get the perfect fit, with individual requirements added such as density, parting, crown areas, colours and hair type and length. 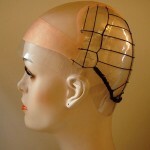 For a more individual fit-shape-density, a custom made wig/piece may be required. A mold of your head or the area that needs filling will be taken for the perfect fit, colour matching and density guides will determine colour and thickness required so a piece blends into your own hair naturally, the correct base will be chosen to suit your life style and attachments required so it stays in place. A template is taken of your head. Top fill with net integration back. Example of a base constructed from template. These are only suitable for those people without any hair as the transparent polyurethane and monofilament base is a suction hold one that gently grips the scalp without the need for elastic adjusters. 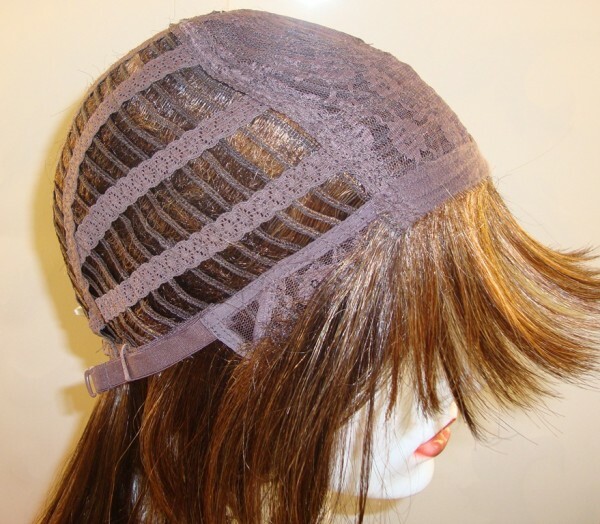 These can be made with a lace front. Ready made available in different sizes, Human hair and fiber. Price from £650 Custom made from £1200. You can sometimes get combinations of each lining too. 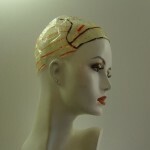 What are the major advantages in comparison to synthetic hair wigs? The hair looks more natural. 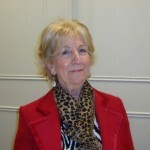 You are more individualised, as the hair can be coloured and styled. Human hair can give more confidence and you can have a natural and elegant look or an informal ” just got out of bed look “all in one day! Just like real hair. 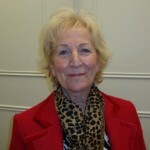 Wigs vary in density & weight. Sizes vary according to different manufactures. I will be able to guide you to the most suitable size to fit comfortably and securely. 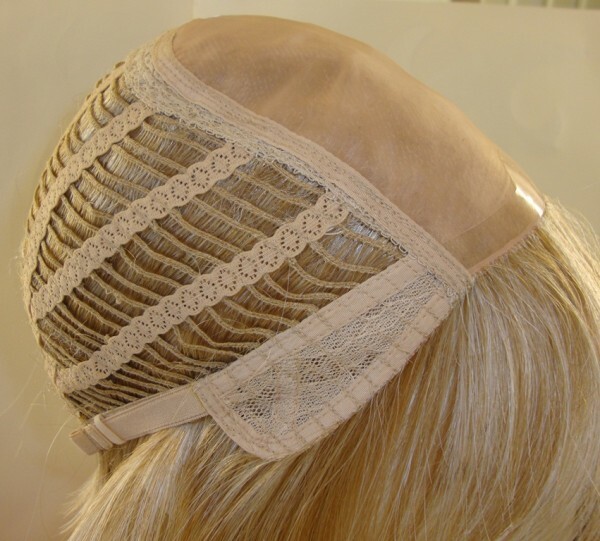 Every wig has adjustable elastics on the circumference to tighten or loosen the wig for a more secure fit. 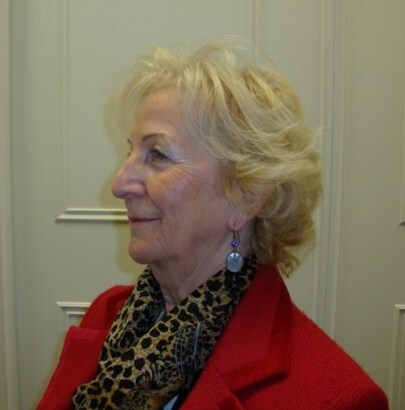 Head sizes and shapes can really vary; some people have a larger size from ear to ear over the top of the head, then a shorter measurement from hairline to nape. 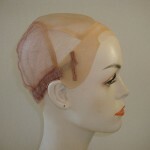 A person with a flat crown and back will need a secure fit otherwise the wig will feel as if it is riding up! 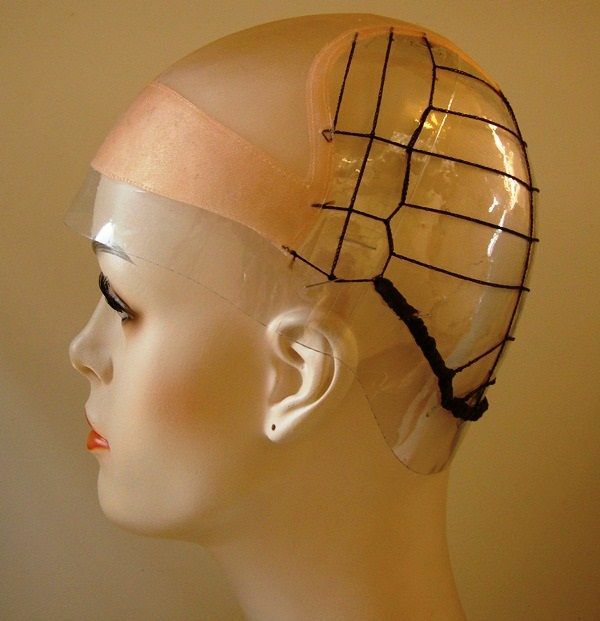 1 All wigs have adjustable elastics to tighten and loosen the circumference of the wig. 2 Snap lock combs (a small amount of hair is required for this attachment.) 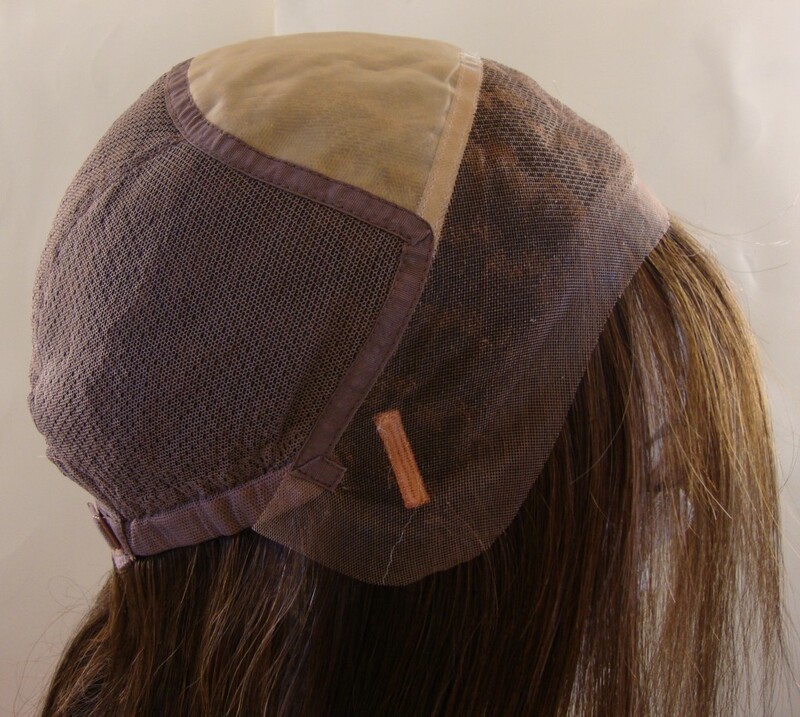 Once sewn into the wig lining in the appropriate place the lock gently into your hair for a secure attachment. 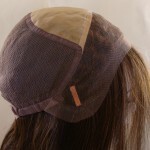 3 Double sided toupee tape positioned in areas where there is no hair on your scalp, sticking both to your scalp and the wig lining. 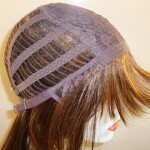 4 Wig liners: soft netting covering the scalp giving the wig a base to adhere to. 5 Supplex, Anti slippery and Dermalite wigs have a suction hold; wearers need no hair for this base for it to gain maximum suction hold. 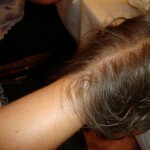 Examples of hair additions for female pattern baldness or diffuse thinning. Top hair is fine and lacks body. 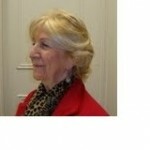 Top piece attaches to existing hair. 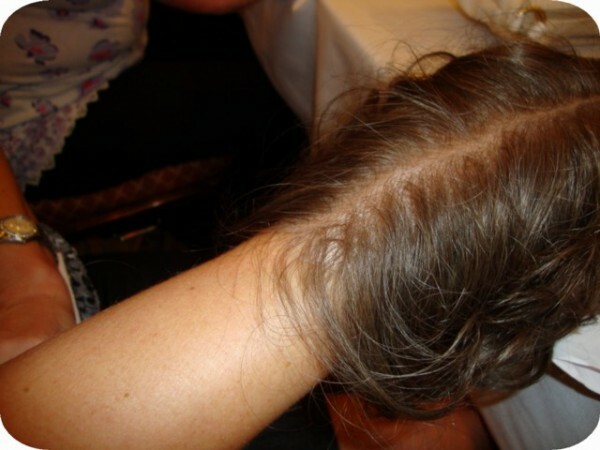 No need to cover and conceal thinning hair.